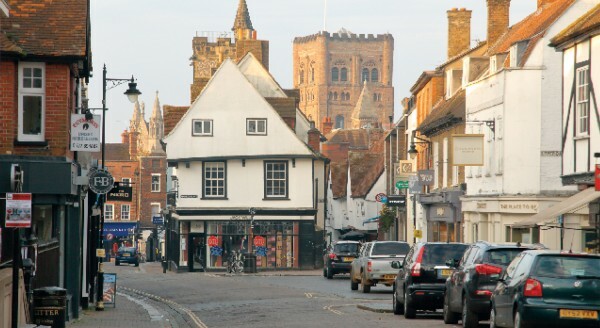 St Albans and District’s new Local Plan will Plan development in the District for the next 20 years. We will grow, with 14,500 new homes, employment space, and the infrastructure needed to support this growth. At the same time, the Plan will enable more and better control of how we develop, with emphasis on sustainability, good design and green spaces. Although this will offer challenges, it also offers opportunities to the business community. What are these opportunities? How can they be taken to benefit both local business and the community? Cllr Mary Maynard will outline what the Local Plan is proposing; what stage it is now at; what happens next and the opportunities and challenges it offers the business community.